Swami Muktibodhananda started her yoga journey in 1972. She later studied under the direct guidance of Paramahansa Swami Satyananda for 10 years in India. During this time she authored and had published 'Swara Yoga, the Tantric Science of Brain Breathing' and Commentaries on 'Hatha Yoga Pradipika, the Light on Hatha Yoga'. 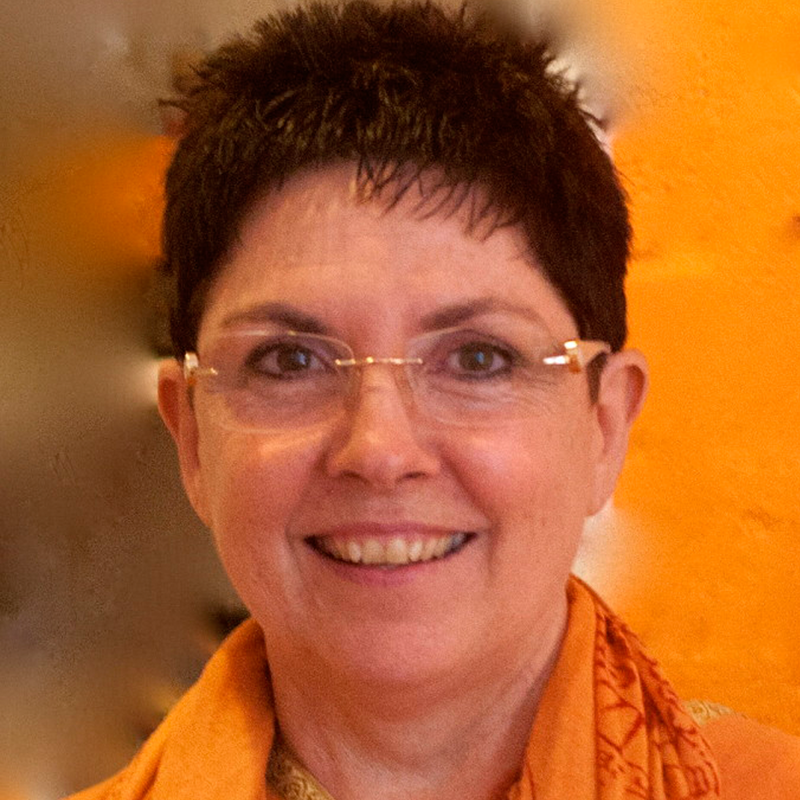 Swami Mukti is a Yogacharya, master of yoga, and enjoys teaching the ancient yoga practices to a modern day audience.